We recommend children read every day. This should be recorded in your child’s reading record (lower school) or in the daily section of their planner (upper school). 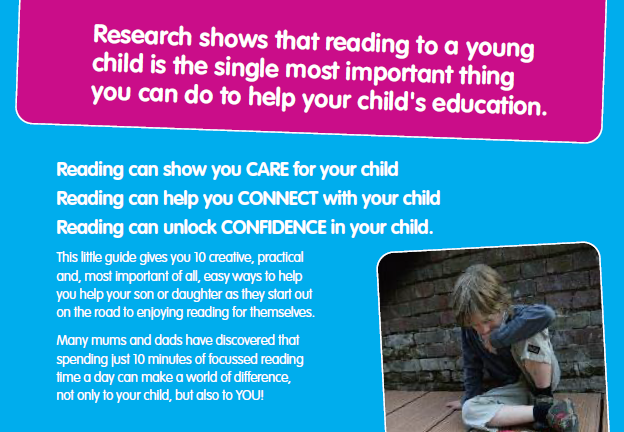 There are tips, suggested questions and other ideas for reading with your chid in the front of their reading record. Older children need the opportunity to discuss books and any other texts they read (newspapers, internet articles, magazines etc.) In addition please read to your child! A story is a wonderful calm way to end the day. Older children may enjoy listening to audio books as relaxation at bed time. 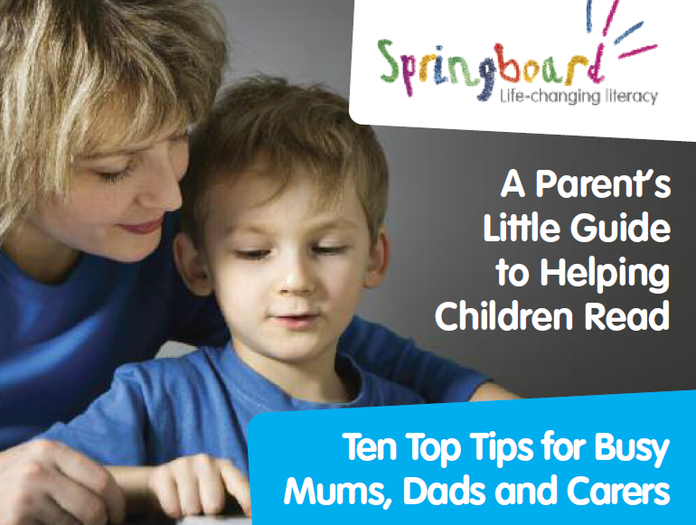 http://www.springboard.org.uk/data/files/Parents/parents-little-guide.pdf This is a really helpful booklet, with lots of simple ideas to support reading with your child. Children also chose a library book to bring home each week. Our library has a wide range of non-fiction books covering an array of subjects which link to our curriculum and wider children’s interests. Children are given free range to pick books which engage them. For our younger children this may mean you need to read it “with” them. However talking about the subject and discussing the photos or illustrations is an equally important part of beginning to love books and reading. A pleasure we hope to instil in all our pupils. Please see the document below about how our book bands work so you understand the reading books your child brings home. If you have any questions please don’t hesitate to talk to your class teacher or teaching assistant. A note in their planner/record can be a good place to start. Please ask your child to show it to an adult.